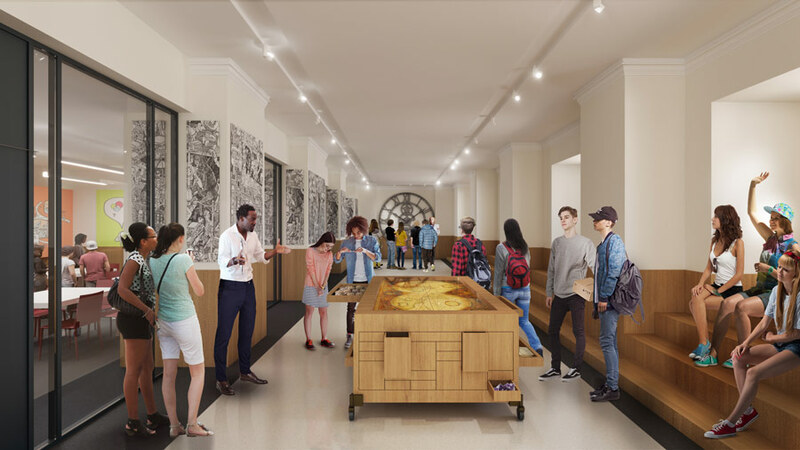 The New York Public Library (NYPL) has announced that the Rose Main Reading Room and Bill Blass Public Catalog Room will reopen to the public in October after a head-to-toe renovation. The 1911 rooms on the third floor of the Stephen A. Schwarzman Building (main library) on Fifth Avenue at 42nd Street were closed to the public for a two-year, $12 million renovations that recreated the 27-by-33-foot James Wall Finn mural on the ceiling of the public catalogue room; restored the Rose Room's chandeliers; replicated the fallen rosette that started it all; and reinforced its 900 siblings in the two rooms. The rooms reopen to the public on October 5; visit that week to see an accompanying exhibition that is on view through October 9. 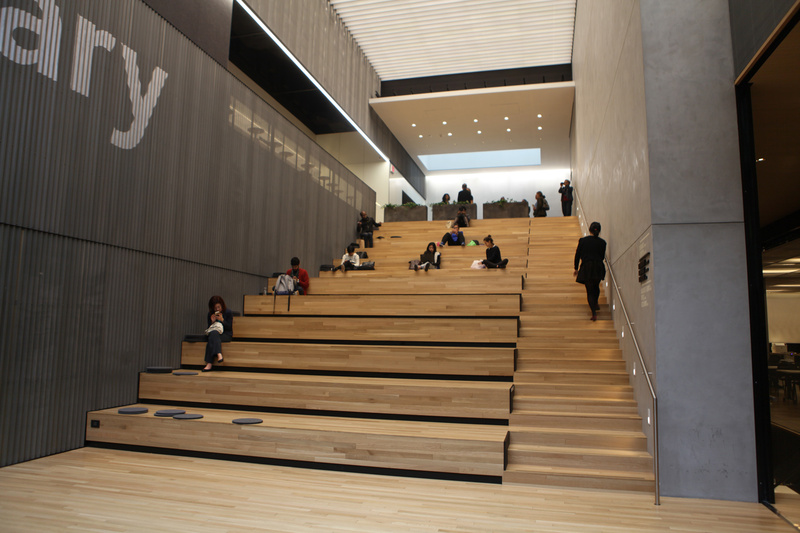 Under the direction of its project manager, AECOM's Tishman Construction Corporation, renovations were completed a few months ahead of schedule. 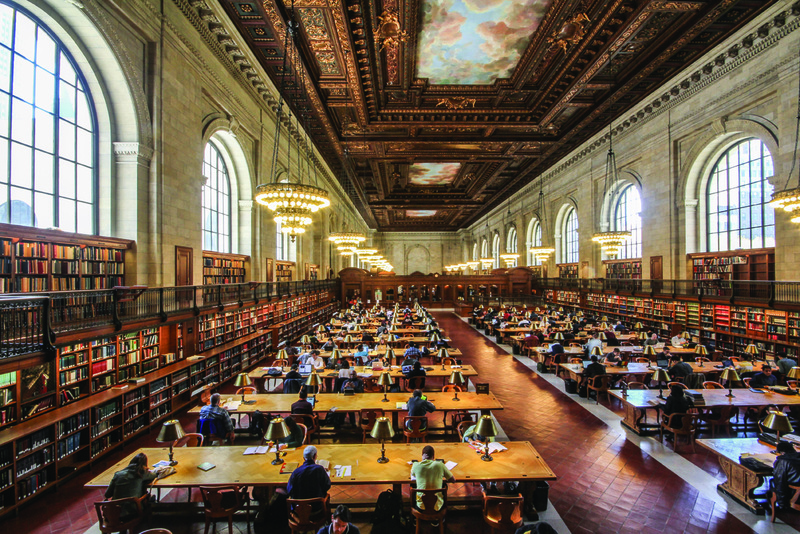 “The Library has eagerly anticipated the reopening of these glorious rooms, architectural gems which for over 100 years have been home to scholars, writers, students, and all members of the public who want to access our renowned research collections, learn, and create,” NYPL president Tony Marx said in a statement. 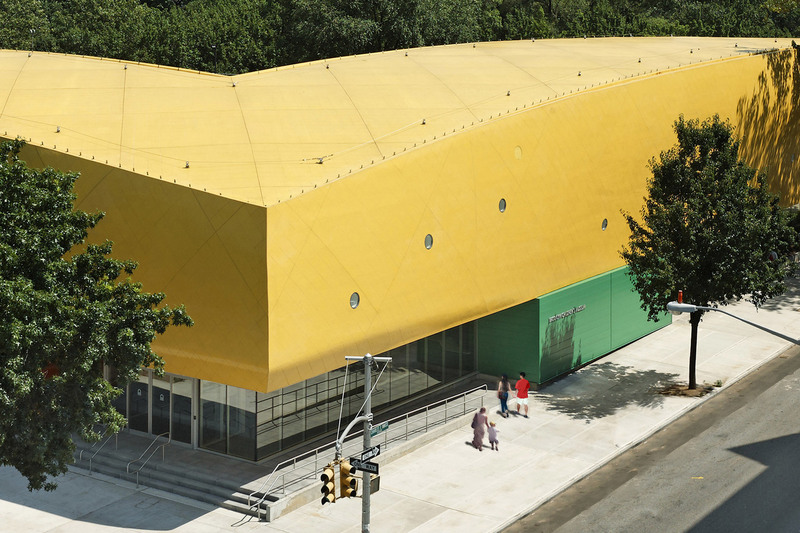 “As great stewards of all of our libraries, we are proud of this important project, which ensures that these spectacular spaces remain as inspiring as they were on they day they opened.” This project was completed almost concurrently with Gensler and Tishman Construction's collections storage project in the same building, two levels below ground. The storage and conveyance system can accommodate 4.3 million research volumes; the library will transfer materials to its new bunker through early 2017. 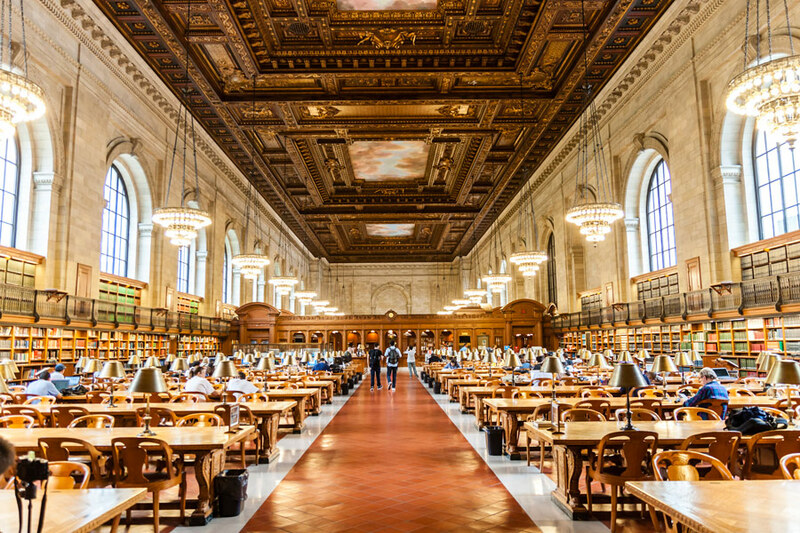 The New York Public Library (NYPL) has opened a new exhibition, Preserving A Masterpiece: From Soaring Ceilings to Subterranean Storage, that documents the history of the 105-year-old Stephen A. Schwarzman Building. Carrying significant historical pedigree, the building currently has three rooms that have been granted NYCLandmark protection: Astor Hall, the main stairway and the McGraw Rotunda. 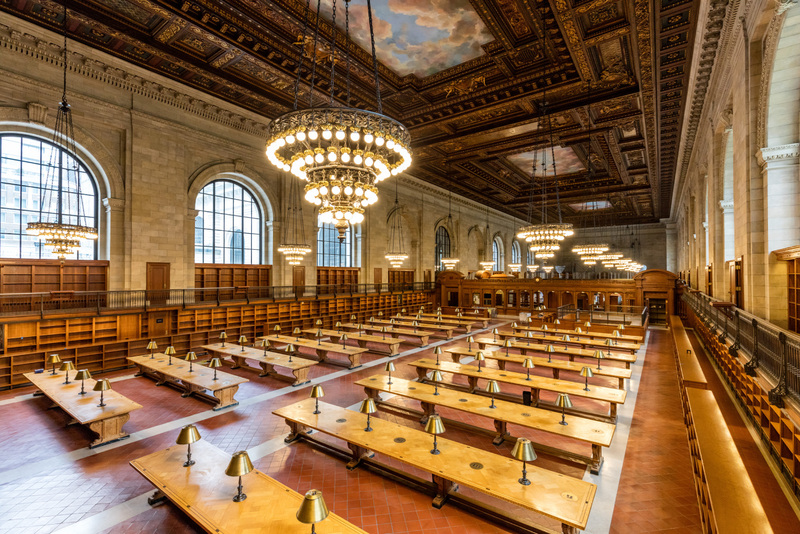 Running through September 18, the exhibition will focus on the ongoing restoration of the Rose Main Reading Room. Preserving A Masterpiece will be located on the third floor of the Schwarzman Building and boast more than 75 photos, most of which have never been revealed in public. 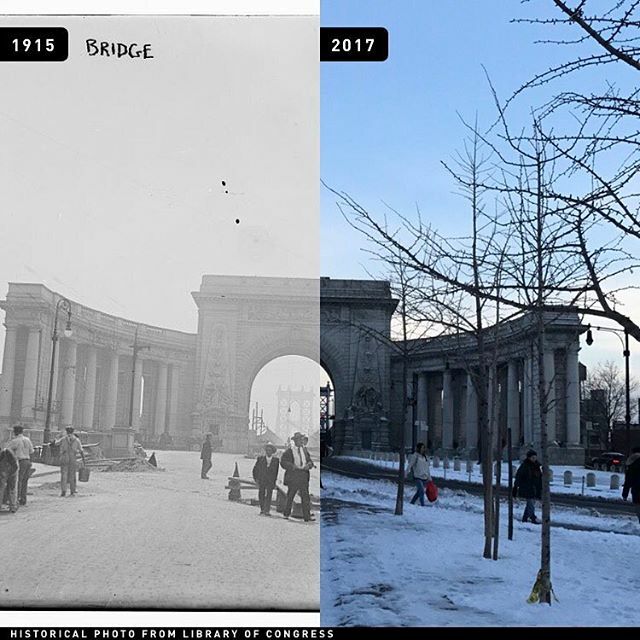 The images—which go all the way back to 1902—will shed light on the building's past as well as current preservation efforts. 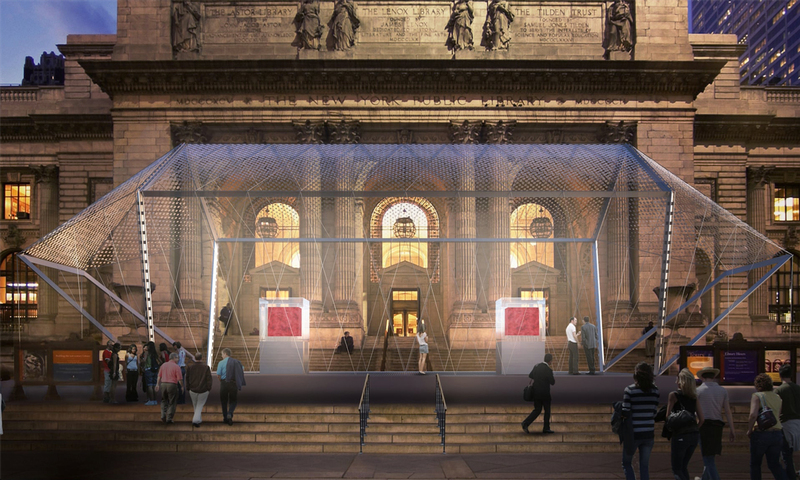 The structure makes use 530,00 cubic feet of marble and the massive scale of its structure is on full display in early images. 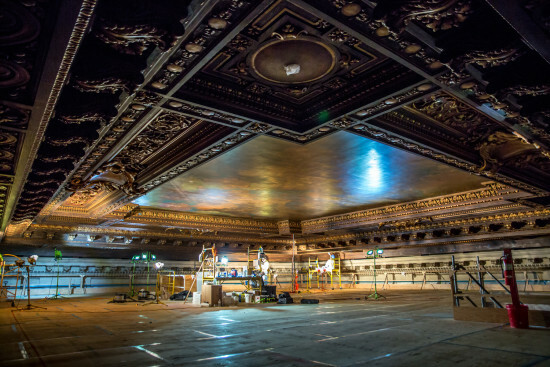 Behind the scenes photography will explore the two-year restoration of the ceilings in the Bill Blass Public Catalog Room and Rose Main Reading Room, as well as the 50 foot scaffolding that was used to carry out the work. 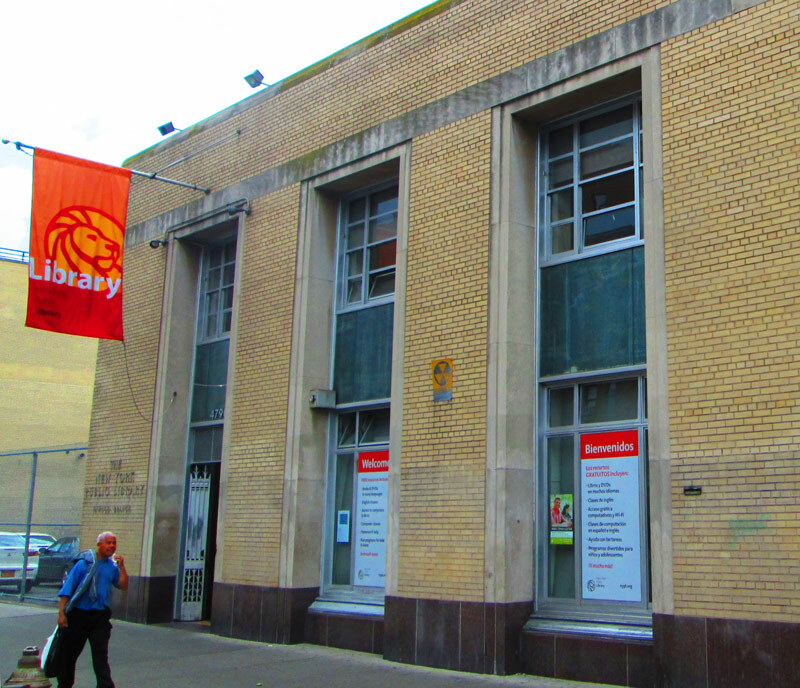 Further images will show the construction of a second level of collection storage underneath Bryant Park and the new 55,700-square-foot level of the Milstein Research Stacks, which is due to bring the library's capacity to approximately 4.3 million volumes. In addition to this, two ornate plaster rosettes from the Rose Main Reading Room ceiling will be on display. Interestingly, when one was pulled down during an inspection to test the ceiling's strength, more than 430 pounds of weight was required, proving that the ceiling has maintained its structural strength during its 100-year lifetime.